Colombia’s presidential election could determine the fate of the historic peace deal ending their 53-year civil war. While most in the country want to honor the agreement, Colombia’s right wing has been a fervent opponent. 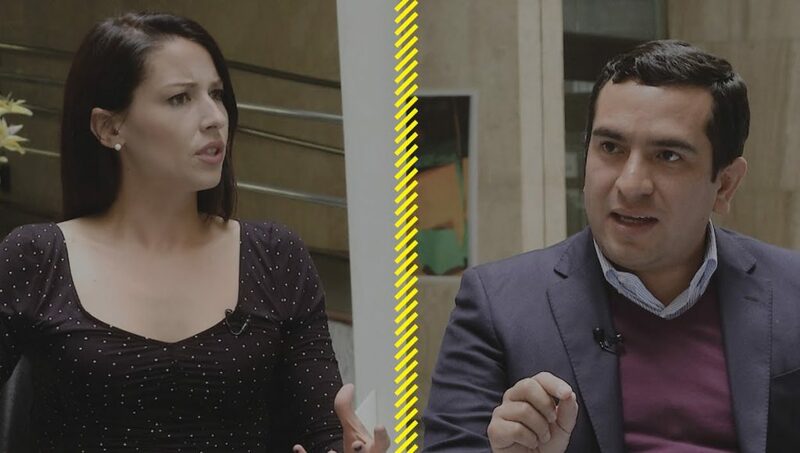 In Bogotá, Abby Martin interviews Congressman Edward Rodriguez, a leading member of the far-right Democratic Center Party founded by former President Uribe. She challenges him on his party’s ties to death squads, drug cartels and potential to reignite the war.